Did you know that the author of the Winnie-the-Pooh books also wrote a crime mystery? 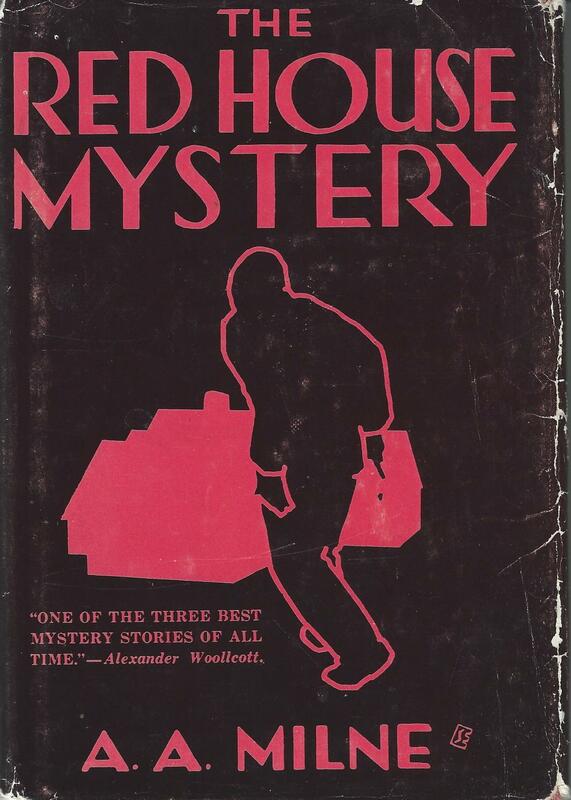 Published in 1922, it was Milne’s only mystery novel. Stop by the library to borrow a copy of this “locked room” whodunnit, and join the discussion in July!